A global technology company based in the region has established a partnership with a US company which promises to innovate the energy market. 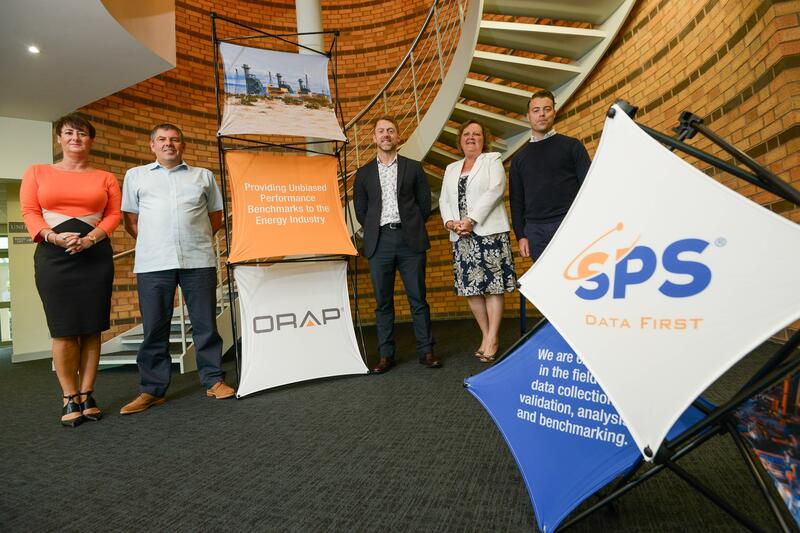 SPS International (UK) Ltd, which has its UK headquarters based at the University of Warwick Science Park’s Warwick Innovation Centre, has signed a long term agreement with market leading data intelligence and software company, OSISoft. The partnership will combine more than 60 years of data experience and enable the two companies to offer an additional suite of products to its customers, helping power plant owners and operators to extract the maximum amount of value from its data. The products will benefit operators in a number of ways including improving data accuracy, reducing manual labour and facilitating timely access to reliability and performance metrics. “The agreement has been around four years in the making and we are looking forward to working with OSISoft to advance the energy market and ensure we remain at the forefront of data-driven innovation. “OSISoft has a global customer footprint and our partnership with them will really take SPS to a new level, particularly in terms of a consolidated offer to the market. “Our UK headquarters at the Science Park enable us to service our customer base outside of the Americas, and we expect that the OSISoft partnership will enable us to expand and secure new opportunities in the Middle East and Far East. “Our base at the University of Warwick Science Park has benefitted SPS in a number of ways, not least due to its high-tech ethos.